James Graham Adam, a merchant, was born in Oporto, Portugal, on 23 September 1880. 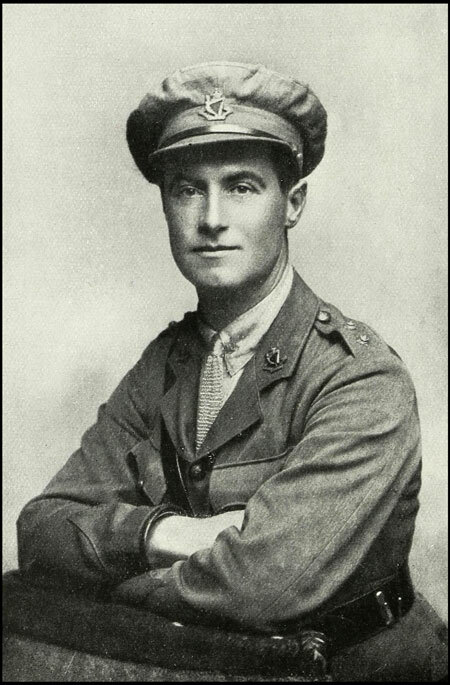 He enlisted as an officer cadet in the Artillery Brigade in London on 18 July 1916. Soon after he transferred to cavalry cadet school, nominating the Lothian and Border Horse as his preferred regiment. Commissioned as a 2nd Lieutenant with seniority from 21 December 1916, he arrived in France on 9 April 1917, where he was posted to the North Irish Horse. On 2 September 1917 he was attached to the British Mission, Portuguese Expeditionary Force, as an interpreter, with the acting rank of Lieutenant. His Lieutenancy was confirmed on 21 June 1918. Adam returned to England in July 1918 due to recurrence of an old knee injury. He returned to the Portuguese Corps in September. He was demobilised 19 January 1919 and resigned his commission on 20 April 1920. After the war, Adam was awarded the Portuguese Military Order of Aviz, Chevalier. Image from Record of partners, staff and operatives who participated in the Great War, 1914-1919, William Graham & Co, Glasgow, 1920.